The Custard TV: Outnumbered: I'll be sad to see you go. Outnumbered: I'll be sad to see you go. When Outnumbered returned a few weeks ago cynicism and scepticism was rive. I'll admit before we go any further that I was one of those sceptics. I didn't see how it would work now that those adorable kids have sprouted hormones. The opening episode was enjoyable enough, but confirmed that the series had lost the relaxed and improvised style that had made it such a success. It felt a little lost, and as I'd suspected didn't feel as genuine or easy to relate to now that the kids had undergone their growth spurts. However, being a long term fan of the series I wasn't going to give up on it too early, and now as we reach what the BBC have said will be the last episode, I'm starting to appreciate Outnumbered for what it is again. 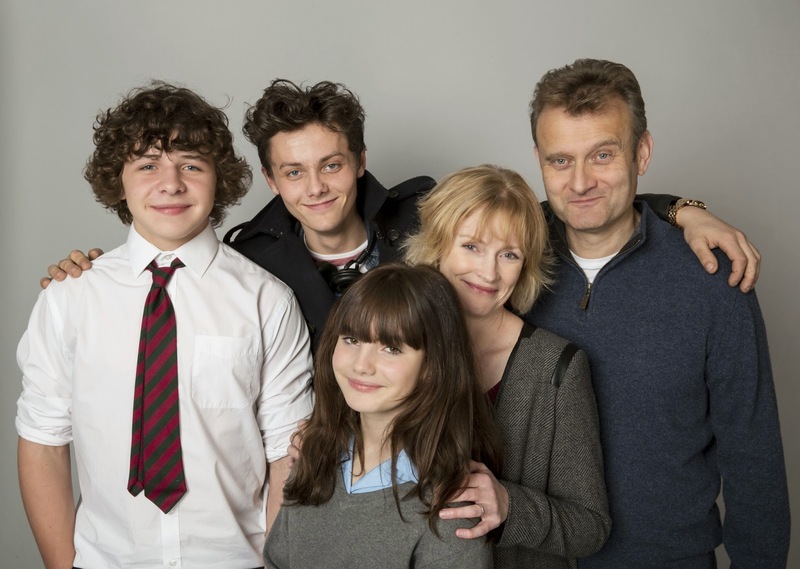 Writers Andy Hamilton and Guy Jenkin have cleverly shifted the focus onto put upon parents Claire Skinner and Hugh Dennis meaning the teens are almost in the background. My initial misgivings have drifted away, and although it has taken the majority of this new run for me to adapt to the feel of the series, it's now become the weekly highlight it was back in 2007. In a lots of ways I feel for Andy and Guy. It must've been quite a challenge to take a series that was so reliant on the unpredictably of its young stars, and make it relevant now that the those same kids have hit their teens, but in my view they've managed it. Outnumbered still manages to shine a light on a modern family life and make you smile, and whilst I think it's right it come to an end, it will also be a shame to lose a truly funny comedy. In a world of Mrs. Brown Boys, Citizen Khan and Some Girls I'm glad I can least rely on one BBC One comedy to raise a smile. 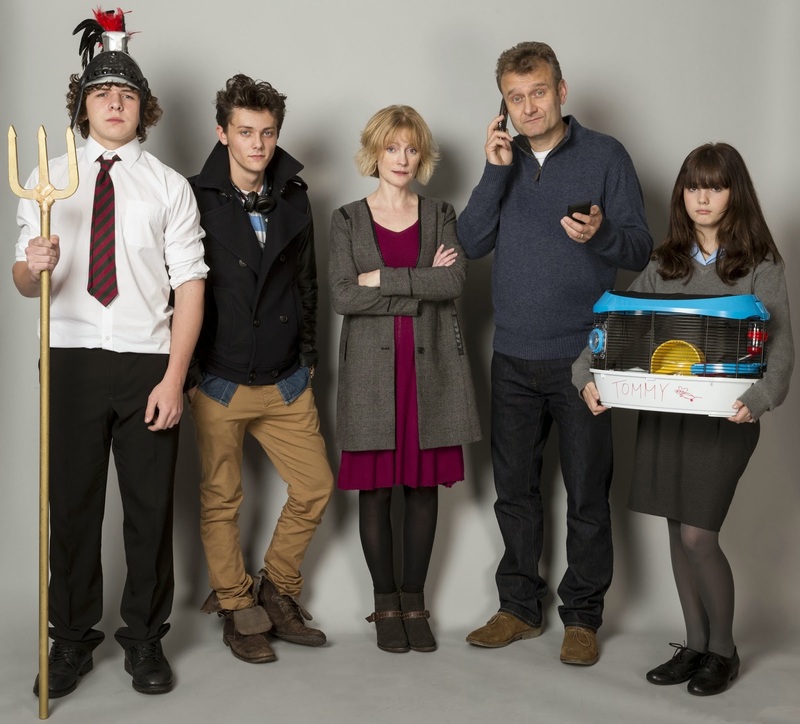 Outnumbered concludes Wednesday at 9.00pm on BBC ONE.